Get A FREE Brochure from "A Cleaner Image Formal Wear"
A Cleaner Image is Utah’s most popular source for wedding, prom, and quinceanera tuxedos. With over 75 tuxedo styles from Ralph Lauren, Ike Behar, and Joseph Aboud, we have formal wear fashion options to match your sense of style. The team at A Cleaner Image prides ourselves in helping all of their customers look sharp. If you’ve got a big event coming up, consult with the experts at A Cleaner Image to learn about men’s fashion trends, slim-fit formal wear, and other snazzy details. A Cleaner Image will help you find a suit, formal wear, or tux rental that look like it was pulled from the pages of Esquire magazine. 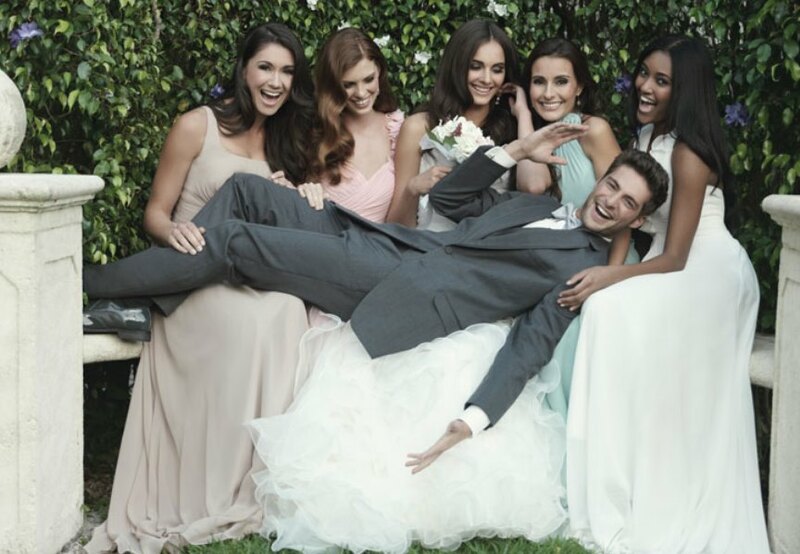 Don’t wait until the last minute to rent your wedding tux to ensure you are able to get the tux of your liking. 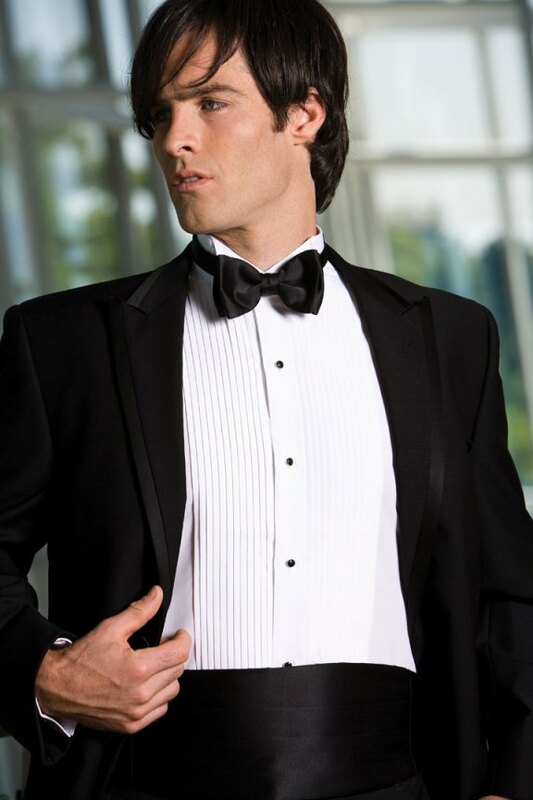 A Cleaner Image is a trusted, knowledgeable formal wear provider. 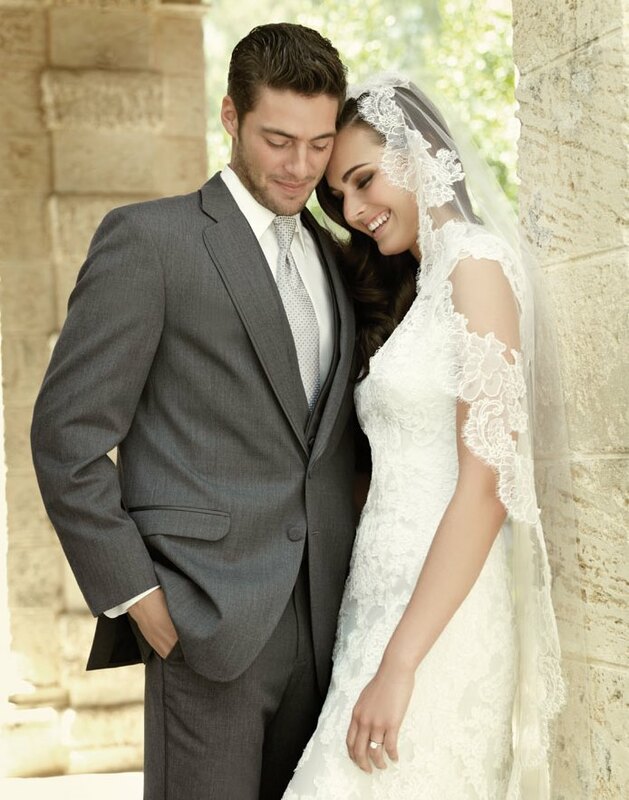 Contact us for all of your wedding formal wear needs. Please mention Salt Lake Bride when you contact A Cleaner Image Formal Wear! Amazing Wedding Tuxedos and Service!! For my nieces wedding we rented the tuxes for the wedding party from A Cleaner Image... the service was impeccable, quality was superb...I highly recommend!!! 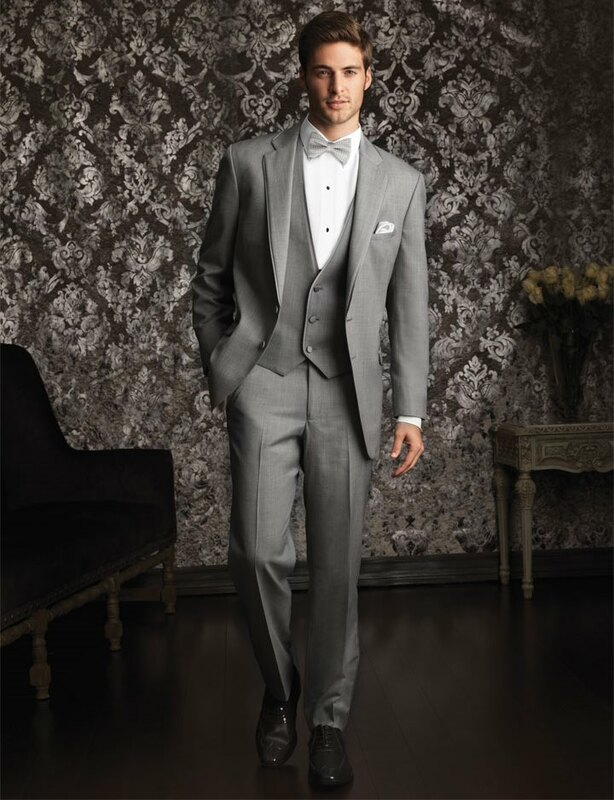 If you need a tux for prom or for a wedding you really can do no better than A Cleaner Image. Thank you Tim and staff for a wonderful experience!!! I've known Tim forever it seems! Sweetest man, goes above and beyond to make things perfect for his customers. Prices are wonderful. Boyfriend rented his tuxes from here also and they all turned out just perfect!! Couldn't be more pleased. Our wedding was wonderful! Tim made all of the guys look fantastic with all of our tuxes! This guy is top notch and if your needing a tuxedo or anything cleaned I personally know he will not let you down!